WOW!!! 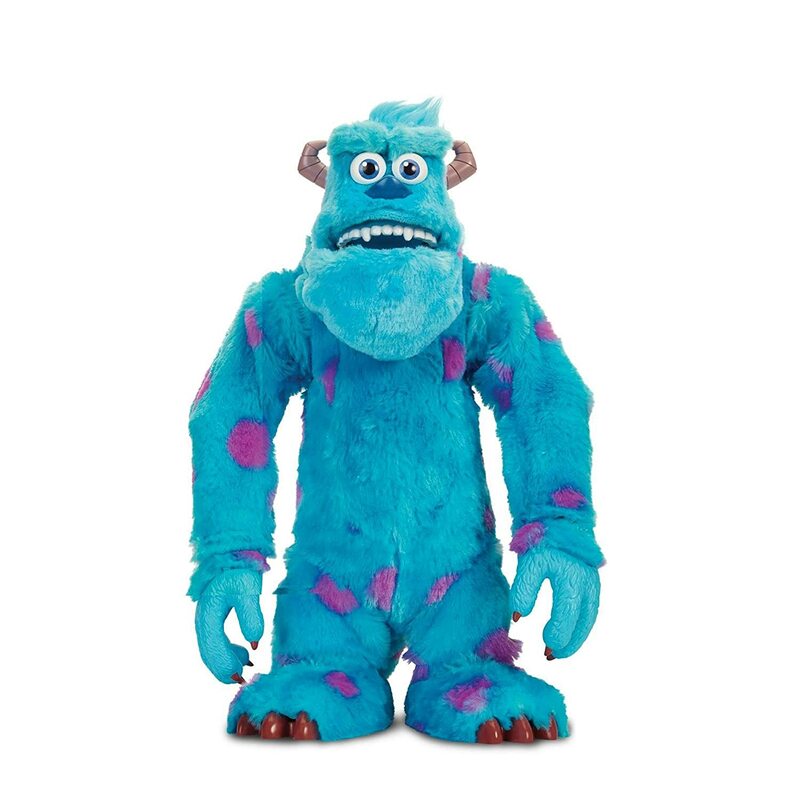 Amazon has the Spinmaster Monsters University Scare off Sulley Interactive Plush for $21.27. This was $79.99!